The end of the world September 17. In Finisterre, (The end of the world) Galicia/Spain. 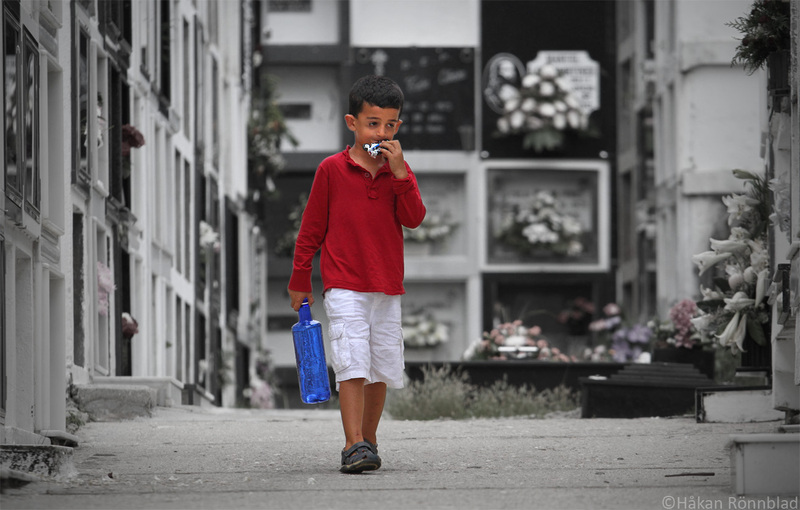 A boy helps his mother at the cemetery. This entry was posted in photography, Spain and tagged cemetery, Children, colors, El Camino de Santiago, Galicia, galicia spain, photography, september 17, Street photography, the Way of St. James. Bookmark the permalink.